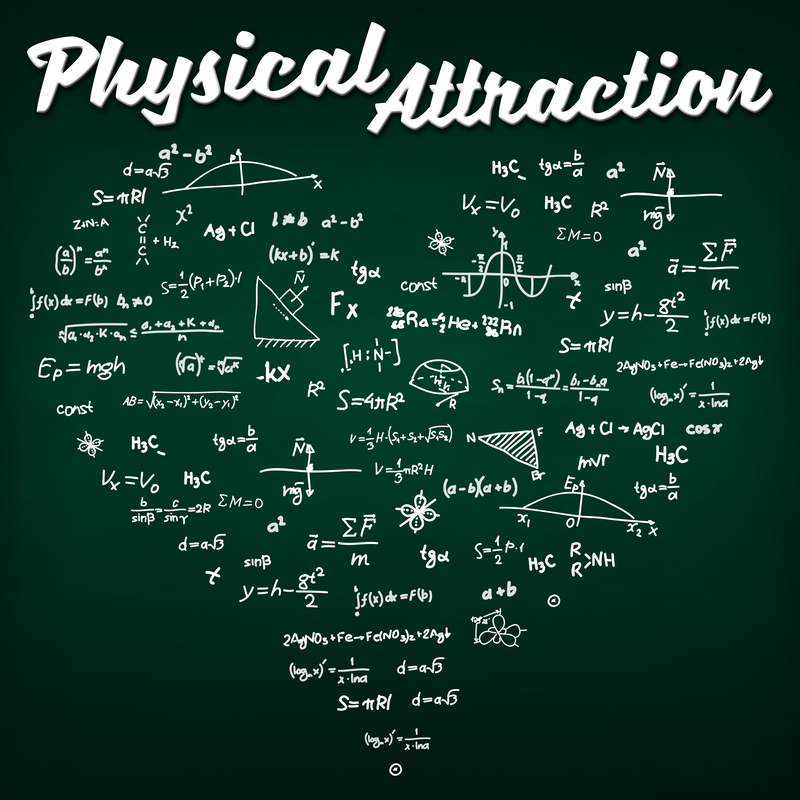 Physical Attraction is the podcast about physics, science, and technology. You can find further details about the show at www.physicspodcast.com - where you'll find the contact form, for any comments, questions, or concerns you may have. [I'm very good at responding to stuff that isn't spam.] You can also donate to the show via www.paypal.me/physicspodcast and you can subscribe to our Patreon via www.patreon.com/PhysicalAttraction . Both will give you the opportunity to purchase our past bonus episodes for a nominal donation! The best way you can support the show, though, is to tell as many people about it as you possibly can. You can engage with us on social media - Twitter @physicspod and Facebook, Physical Attraction. Until next time, take care.